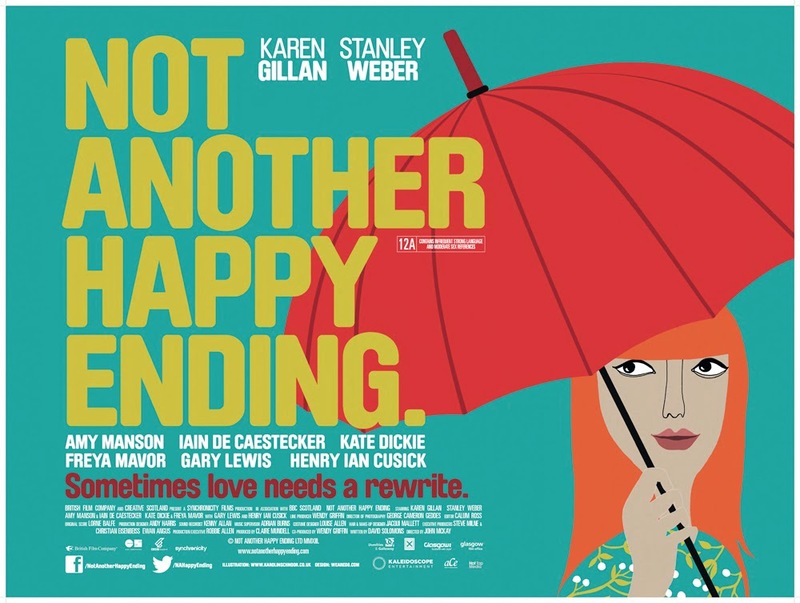 CLEVELAND — It was a fitting choice to open the 38th Cleveland International Film Festival (CIFF) with “Not Another Happy Ending” on March 19. The film by Scottish director John McKay features a French book editor and publisher looking through various manuscripts and picking authors and projects with the most potential. One such author is Jane Lockhart, played with a zestful joy by Karen Gillan. Jane finally gets her big break after a multitude of rejections, which she has posted on her “Board of Pain,” a mirror filled with letters from publishers and editors — all with bad news. Tom Duval, the French editor played with flair by Stanley Weber, shows great chemistry while working with Jane on tweaking her first book. But something happens that causes their working relationship to sour after the book, named “Happy Ending,” is published. The film continues as Jane works on her second novel and Tom figures out his relationship with her. Just as Tom selected Jane’s successful first novel, CIFF chose a successful film for its opening night. “Not Another Happy Ending” is a sweet, romantic comedy and was a perfect fit for the evening. Featuring a well-written screenplay, the film ebbed and flowed through life’s sometimes awkward, happy, sad and serendipitous moments. With such a great start to the film festival here in downtown Cleveland, the next 11 days seem even more promising.